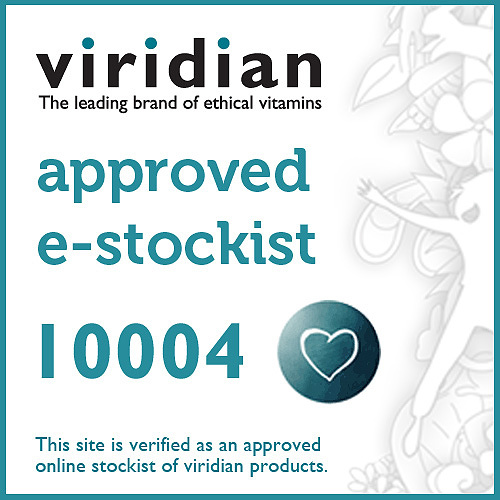 In stock -This product will ship today if ordered within the next 21 minutes. 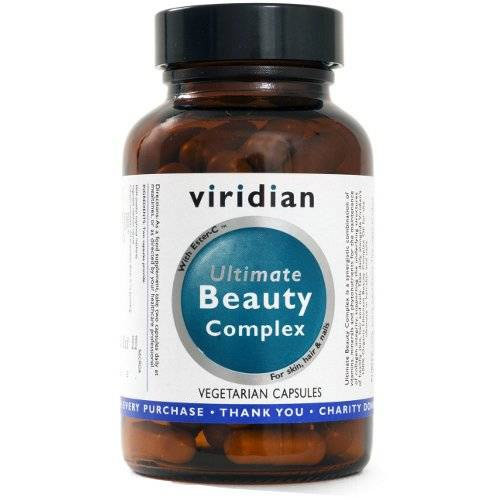 Below are reviews of Viridian Ultimate Beauty Complex - 120 Vegicaps by bodykind customers. If you have tried this product we'd love to hear what you think so please leave a review.